Jed Kurzban will fight hard to make sure the person or company who caused your devastating loss is held accountable for their actions. Call Jed Kurzban. In 2016, Honda recalled tens of millions of Honda vehicles worldwide due to faulty Takata airbag inflators that caused at least 16 fatalities. U.S. safety regulators said it was the largest auto safety recall to date. According to the U.S. National Highway Traffic Safety Administration, the airbag inflators deploy with so much force that metal fragments are sent flying. A 50-year-old California woman was killed, as well as a 17-year-old Texas high school senior; both in separate incidents. Honda made a statement that more than 20 recall notices were sent to the Honda owners of the vehicle in the California crash over an eight-year time span. The victim in this particular crash died at the hospital, according to medical officials. The NHTSA said the fatalities were common in Hondas and Acuras (models 2001-2003). In situations like this, the family of the victims may want to take action against the company or manufacturer for causing the death of a loved one. They may want to contact a wrongful death attorney to determine whether or not they have a case. Wrongful death is when someone dies due to someone else’s fault or negligence, be it an individual, a company or government agency. The survivors of the incident may seek compensation for lost wages from the deceased, lost companionship, and funeral expenses. 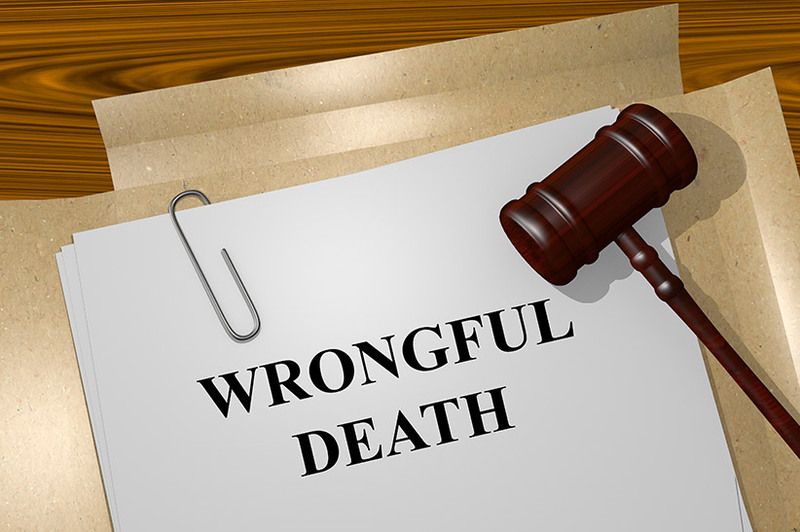 Who May File for Wrongful Death? Certain people may obtain a wrongful death attorney to help with their lawsuit against the entity or person that caused the death. The person must be a representative on behalf of the survivor who is affected or suffers damages from the loss of the deceased. Immediate family members, including spouses, children, adopted children, parents, parents of unmarried children may file a wrongful death suit with the assistance of an attorney. Life partners, financial dependents and “common law” and putative spouses have the right — in many states — to secure a wrongful death attorney and seek compensation. In some states, distant family members (grandparents who are raising a child, siblings) may file a wrongful death claim. Some states allow anyone who will suffer financially from the loss of the victim to file a wrongful death suit, even if they are not related by blood or marriage. It is hard losing someone you love, but even harder when it is at the hands of someone else who was negligent. Money can never bring back a life, but in a lot of cases, people who use a wrongful death attorney have lost more than just a person; they’ve lost their support, stability or another half. Jed Kurzban will fight hard to make sure the person or company who caused your devastating loss is held accountable for their actions. Handling such delicate cases in Hawaii takes a compassionate but aggressive wrongful death attorney who will not back down until you get what you rightfully are entitled to. Give Jed Kurzban a call – you are not alone.